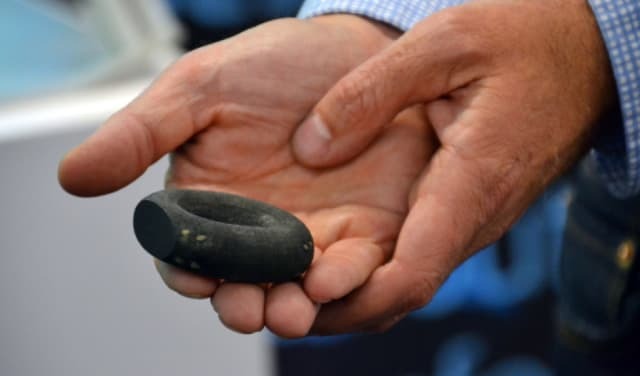 Last year, HP became one of the most interesting companies in the 3D printing world, as it unveiled and began shipping an entirely new additive manufacturing (AM) technology known as Multi Jet Fusion (MJF). With high-throughput flexibility and the ability to produce industrial-grade parts, the technology holds great promise for the use of AM in mainstream manufacturing. However, before MJF could be invented, a key technology had to be born: the thermal inkjet. Created 30 years ago at HP’s 145-acre site in Corvallis, Oreg., the thermal inkjet is now key to making MJF possible. 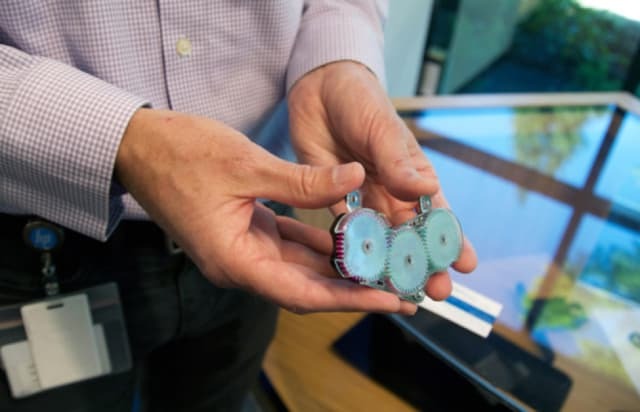 The site serves as the basis not only for developing the technology, but also for all of the materials necessary for HP’s 3D printing process, including inks, agents and powders. It is also home to the company’s new Open Materials and Applications Lab, where HP’s material partners can collaborate with engineers to develop, test and receive feedback on new powders for the MJF platform. To get an on-the-ground look at the lab, HP invited ENGINEERING.com to Corvallis, where we learned just how the company aims to not only dominate the world of 3D printing, but the larger $12 trillion manufacturing industry. MJF is unique in that it enables “voxel-level” control over the material properties of a part. Through the combination of various liquid agents and polymer powder, it’s possible to manipulate the look, feel and function of each three-dimensional pixel of a component. This includes changing the flexibility, color or even conductivity of a part, depending on the chemical agent or ink applied to a given voxel. And it can do this with great speed, 10 times faster and at half the cost than selective laser sintering (SLS). When HP unveiled its new MJF systems, the HP Jet Fusion 3D 4200 and 3200, at RAPID 2016, it also announced that it would be launching an open materials marketplace. Beginning with four material partners—Arkema, BASF, Evonik and Lehmann & Voss—HP aims to allow any material manufacturer to develop powders specifically for 3D printing on MJF printers. Once approved by HP, the powder would be sold in a model similar to the Apple Store. 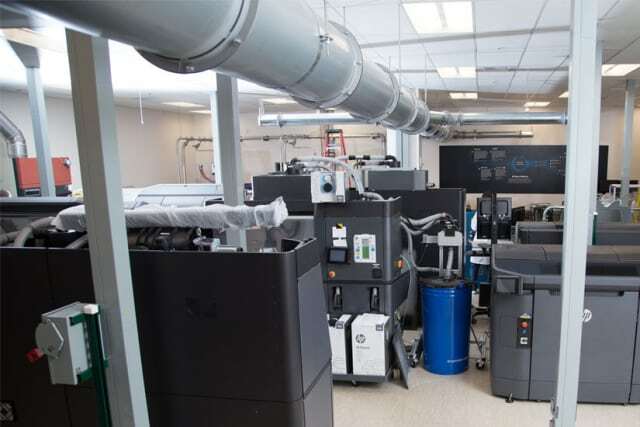 For this reason, HP developed the 3,500-square-foot Open Materials and Applications Lab, equipped with MJF printers in various states of assembly, as well as analytical tools, including laser point scanners and shear testers. New materials can be tested in the lab, first for such properties as distribution across the printbed and compaction within the build chamber, and, then, during the actual build process, as HP’s fusing agent is applied and the infrared lamps fuse the particles together. The material can subsequently be tested in actual HP 3D printers. Both powders and printed parts can be put through a battery of tests for characterization and metrology purposes. The size and shape of individual polymer particles may be examined, as well as how the powder is able to handle loads or behaves when exposed to various temperatures. Printed parts are also tested for mechanical properties, dimensional accuracy and cosmetics. All of this combined makes it possible to qualify the powder for printing and characterize it to ensure the proper print settings are determined for maximum performance. Once a material partner is able to pass its powder through these tests and have it properly analyzed, it may receive the HP seal of approval, at which point it is poured into an HP-branded box and is ready for sale on the material marketplace. So far, Evonik, known for its expertise in SLS powders, is the first to have a certified material for MJF systems. VESTOSINT 3D Z2773 is an FDA-compliant nylon (polyamide 12) powder that can be approved by the FDA for food contact. 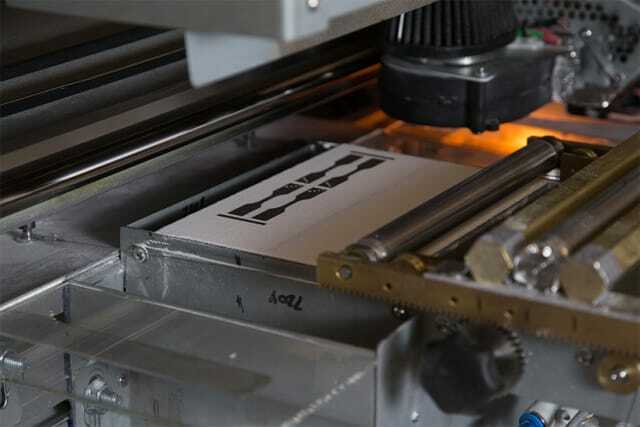 Because food production equipment may require specialty components in limited quantities, 3D printing these parts may be ideal for some manufacturers. Although the hardware division behind the MJF platform is based in Barcelona, Spain, much of the technology required to make MJF happen is also housed in Corvallis, including a production facility dedicated to designing and producing silicon wafers and thermal inkjet printheads and a lab that mixes up the specialty agents for 3D printing. Touring the site, it was possible to see how HP’s past is helping drive the future of MJF technology. Within the 3D Open Materials and Applications Lab is a testbed for new MJF inks, including full-color 3D printing and embedded electronics, which have been discussed on ENGINEERING.com before. At the moment, silver nanoparticles can be used to 3D print conductive traces throughout a part, making it possible to incorporate strain gauges and other electronics into parts during the printing process. Multiple, layered colors will enable color-coded wear-and-tear markers within parts as well as invisible watermarks for part serialization and authentication. With HP’s expertise related to wafer and ink development, one can imagine that new functional agents will be developed for MJF. It may not be immediately feasible, but knowledge of wafer manufacturing may lend itself to the ability to 3D print with silicon inks, opening up a world of complex microchip manufacturing. 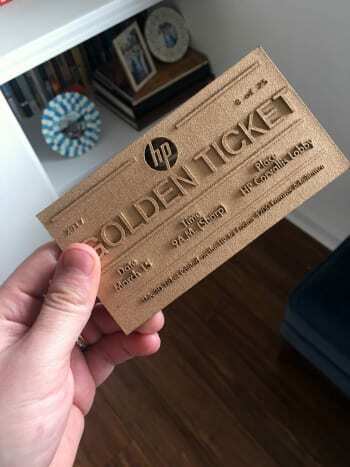 Whereas HP’s printheads are key for use in MJF 3D printing today, the company’s PageWide Web Press series immediately conjures visions of mass manufacturing with MJF. Featuring a printbar nearly 3 meters long, the HP PageWide T1100S Press is capable of printing full-color pages for packaging and other print media at a massive rate of 30,600 square meters per hour. The technology can now be used for personalized labels on Coke cans but, when applied to a massive 3D printer, might make it possible to mass customize 3D products. 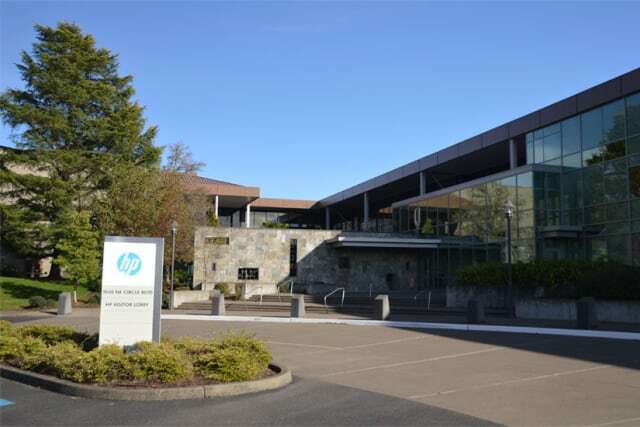 An HP customer like JABIL, for instance, could integrate such a system into its existing manufacturing supply chain. All that’s needed for the technology to get to that point is for demand to drive its growth. If the technology proves itself on the market, it can be used at first to batch manufacture complex specialty parts. Greater capability, including increased throughput, will see it increasingly used for larger and larger batches of parts. As it stands, the 3D printing division at Corvallis is, as Weber described, a “startup within HP.” Computers and printers remain the bread and butter of HP. But, just as inkjet technology eventually replaced the original calculators with which HP began, 3D printing could become the largest division within the company in the future. To learn more about MJF at HP, visit the company’s product site.